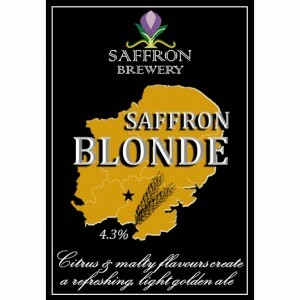 Story: The pump clip for this beer has had several incarnations. The most iconic (and still seen on the keg fonts) features a “nose art” girl, a style popular amongst the Allied forces for decorating planes during WWII. Times have changed and we now have a more politically correct label! !